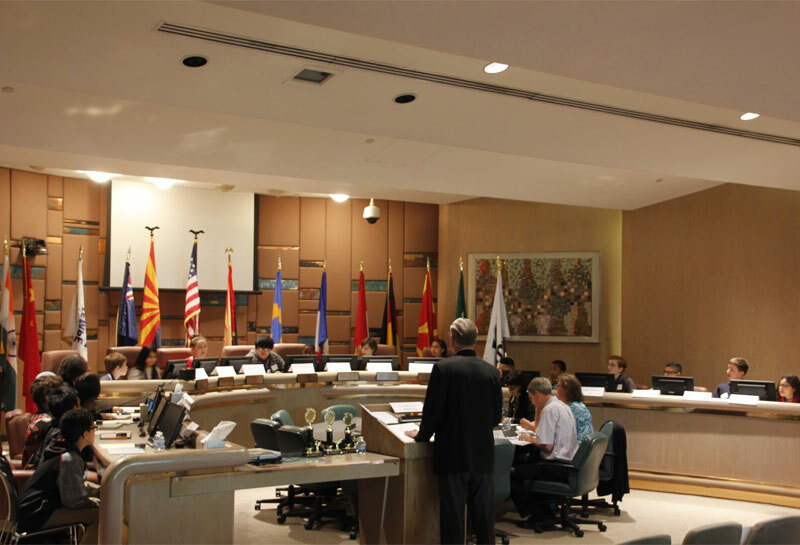 For over twenty years, Hackett House and the Tempe District Elementary Schools have collaborated to bring our community’s children the Tempe Sister Cities Geography Bee. 2019’s Geography Bee will be held on Wednesday, February 20th, 2019 from 9-11am at Tempe City Hall. The winner of each school’s Geography Bee for grades four through eight competes for the chance to win the overall Tempe Sister City Geography Bee. This event is open to the public: everyone is welcome and encouraged to attend. Details are available at Tempe Elementary School District or by calling Hackett House at 480-350-8181.